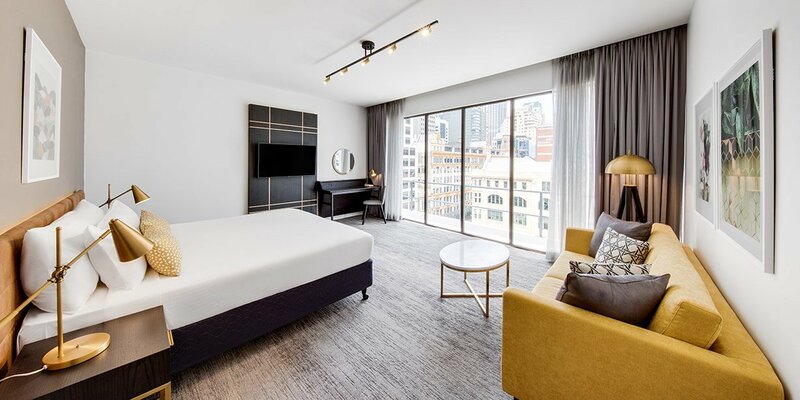 Perfectly positioned in the heart of Sydney CBD, Vibe Hotel Sydney is surrounded by the city’s premier attractions, including George Street precinct, Hyde Park, Chinatown and Darling Harbour. 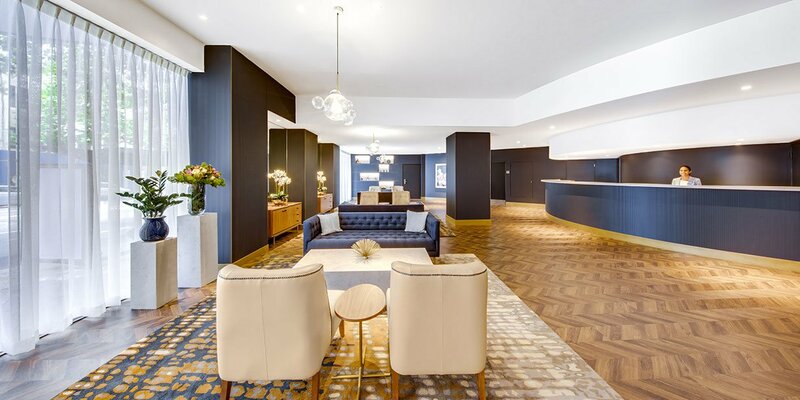 It’s also just minutes away from the exciting suburbs of Surry Hills and Darlinghurst, ensuring you’ll have access to Sydney’s best cafes, restaurants and nightlife. 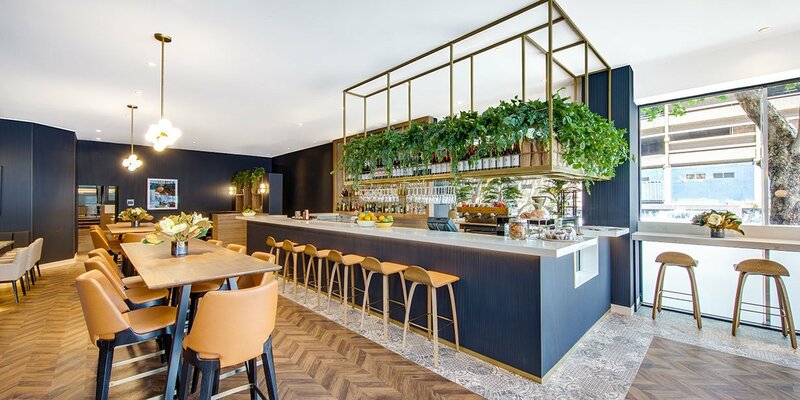 The new Storehouse Sydney Central Café and Bar, located on the ground floor of the hotel, offers barista coffee, wholesome meals and delicious drinks all day, and a room service menu for guests staying overnight. 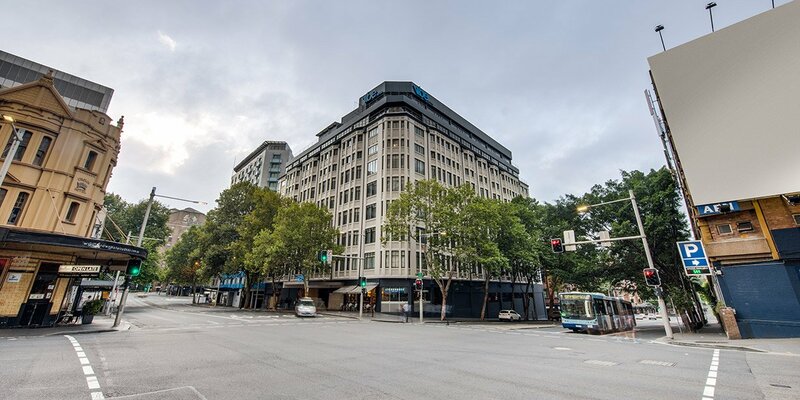 The hotel is close to Sydney’s major transport hubs, including Central, Museum and Town Hall train stations, making getting around a breeze. 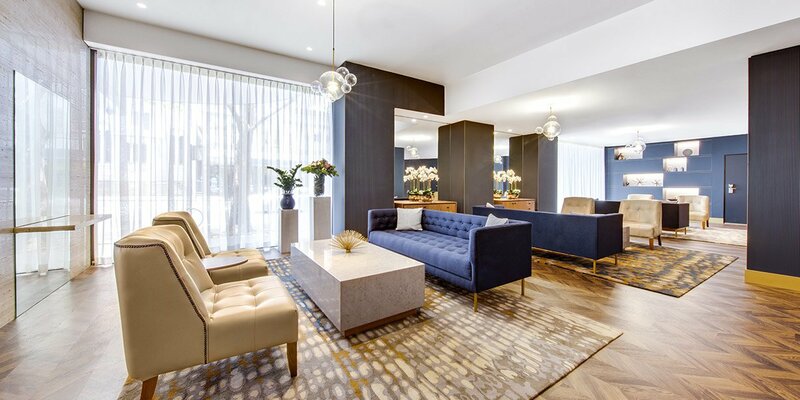 As an example, you can be admiring the view at Circular Quay or shopping in Pitt Street Mall within 10 minutes of leaving the hotel’s front door. 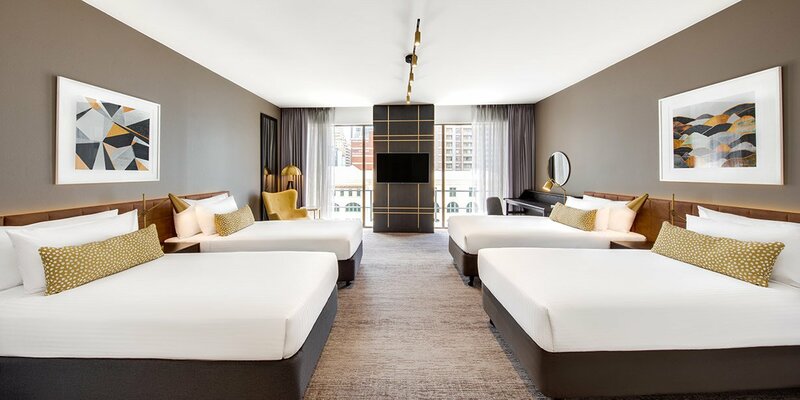 Vibe Hotel Sydney features 198 spacious and well equipped guest rooms, including 13 luxurious suites. 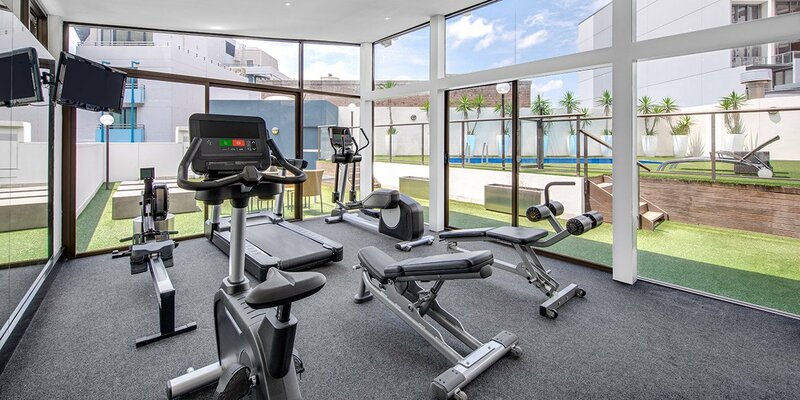 Enjoy the hotel’s first-rate facilities, such as the rooftop pool, sauna, and well-fitted gym. 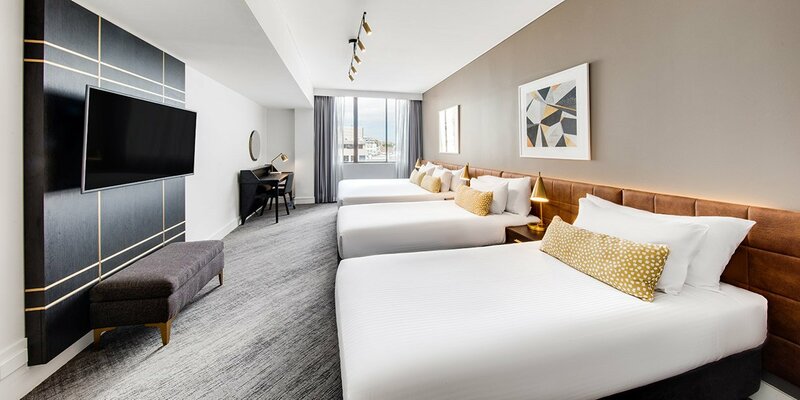 The services on offer are everything you’d expect from a 4 Star Sydney accommodation, including 24 hour reception, room service and complimentary luggage storage. 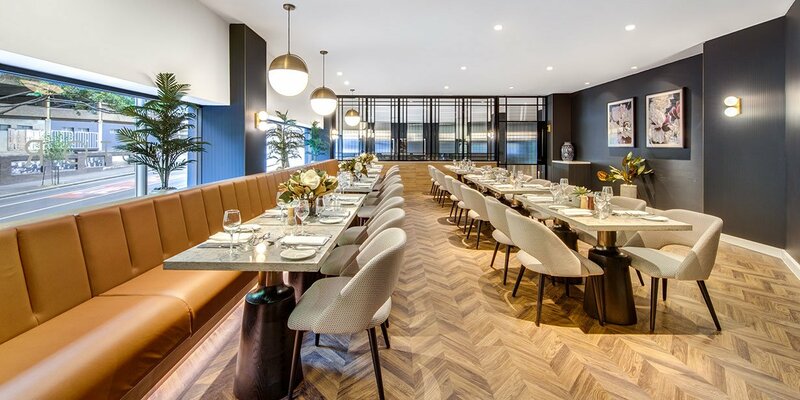 When it comes to food and drink, you’re spoilt for choice when staying at Vibe Hotel Sydney. 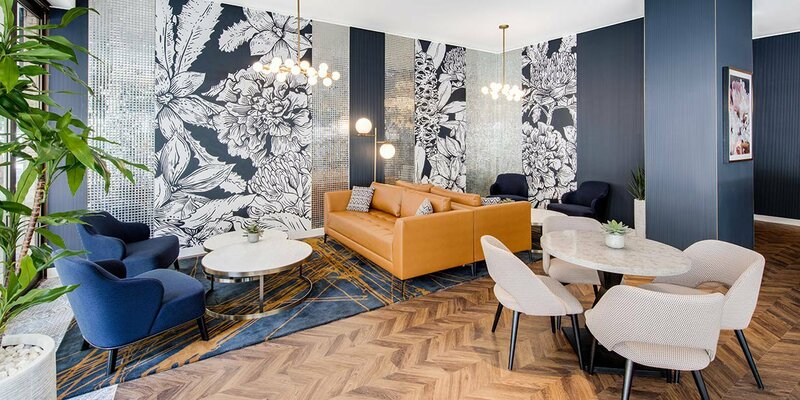 Try the excellent wine and fine food at Nomad, dumplings at Din Tai Fung, and any of the small bars populating the laneways off Oxford and Crown Streets. 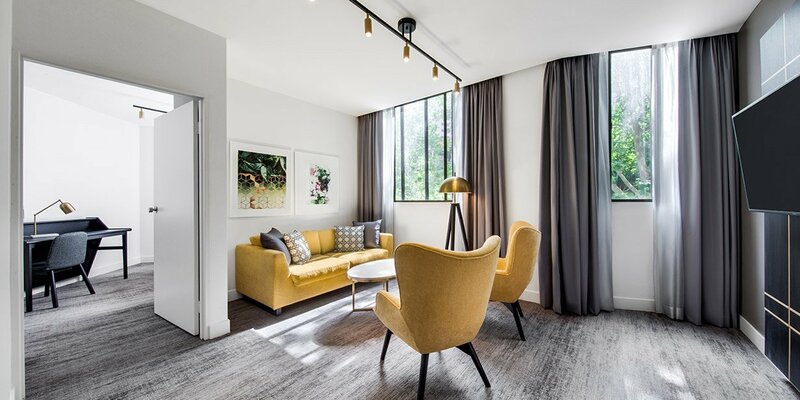 Finish the evening off with a world-class show at the Capitol Theatre or an exciting game at Allianz Stadium before heading home to your stylish inner-city room.